The Buddhist leader, considered the future "regent" of the Tibetan religion, laments the "too many restrictions" imposed by the Indian government on his travels. The decision spares the plan prepared by the Chinese government ahead of the death of the XIV Dalai Lama. 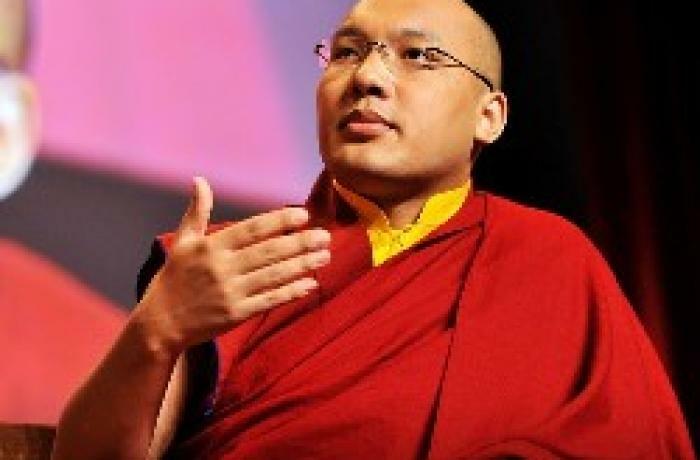 Dharamsala (AsiaNews) - The Karmapa Lama, the living Buddha who occupies the third place in the hierarchy of Tibetan Buddhism, has obtained the passport of the Commonwealth of Dominica. He announced this himself in a video posted on his Instagram profile. The decision was born of the "too many restrictions" that the Indian government - up to now his official nation of residence - imposes on the movements of the religious leader. In the video, the lama explains: "I need to travel often, I have many responsibilities towards communities around the world. I thought it necessary to have a passport, but I asked the Indian government for a visa to get back to India as soon as possible. " 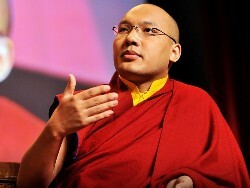 At the moment, the Karmapa is in the United States: he went there about a year ago for a delicate operation, and remained in the country to rest and visit the American Buddhists. The question of documents is thorny: Delhi grants the Tibetans residing in India only a "certificate of identity", but this card is not recognized by many national authorities worldwide. To overcome the problems this creates the living Buddha asked and obtained a passport of the Commonwealth of Dominica last March 2018. It is an insular state of the Caribbean Sea, parliamentary democracy within the Commonwealth with capital the city of Roseau. Belonging to the archipelago of the Lesser Antilles, the island is located halfway between the islands of Guadeloupe and Martinique. Contrary to other ex-colonies of the region, Dominica has never been a Commonwealth realm with the British monarch as head of state: it became a republic at the time of independence. The decision to obtain this passport spares Beijing, which has long sought a way to control Tibetan Buddhism after the death of the XIV Dalai Lama. In the Gelupa tradition (the religious lineage typical of Tibet), the Panchen Lama - "number 2" of the religious creed becomes the head of the community when the Dalai disappears. Unfortunately, the Panchen recognized by the Dalai was kidnapped by the Chinese authorities and disappeared into thin air: many experts therefore believe that it will be the Karmapa who will guide the Tibetans until the recognition and the era of the XV Dalai Lama begins.